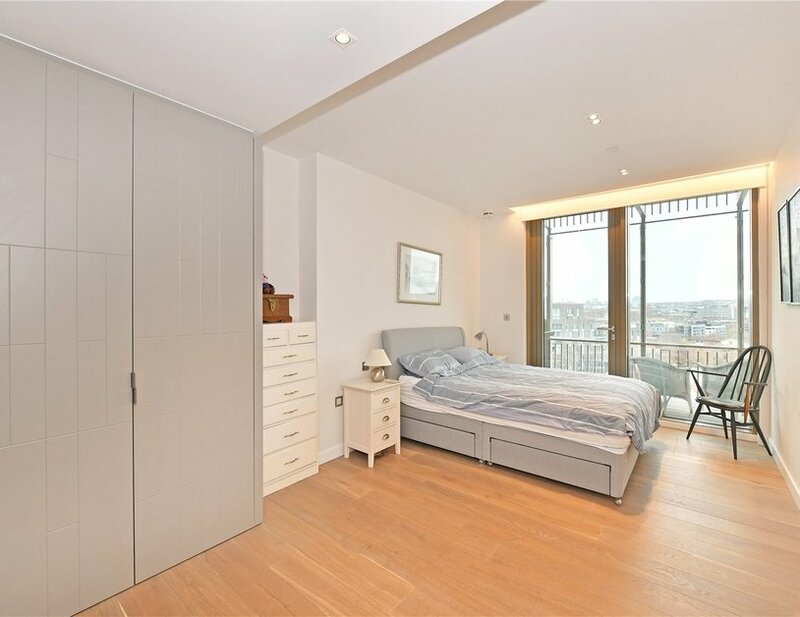 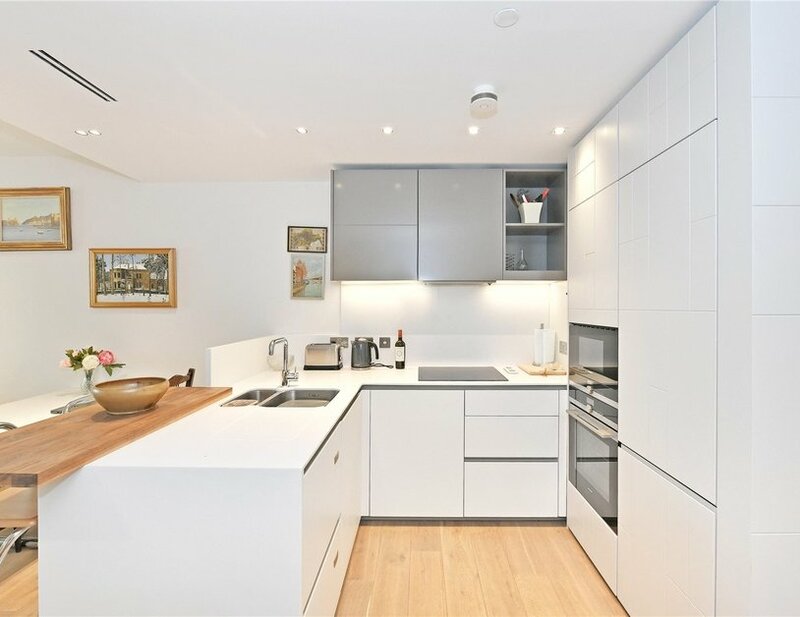 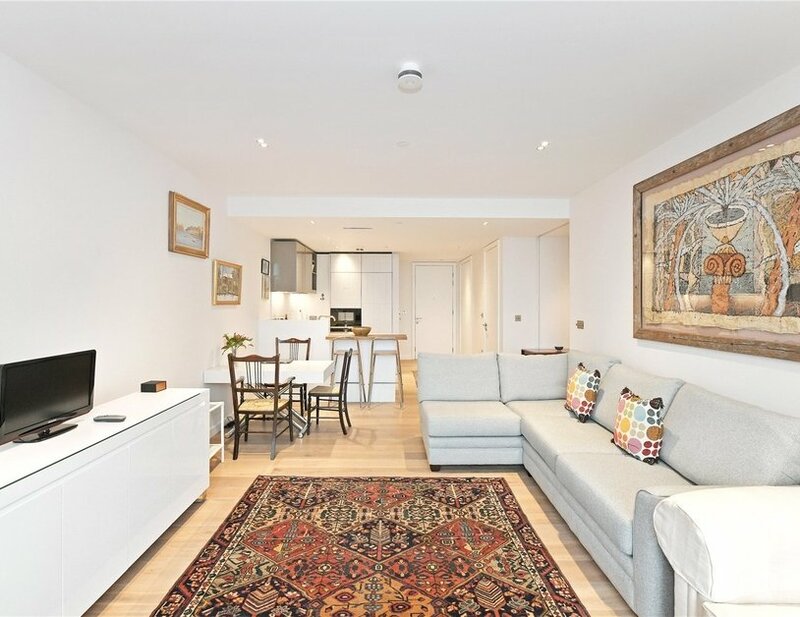 A well-proportioned one bedroom flat situated on the ninth floor of the stunning Tapestry Apartments. 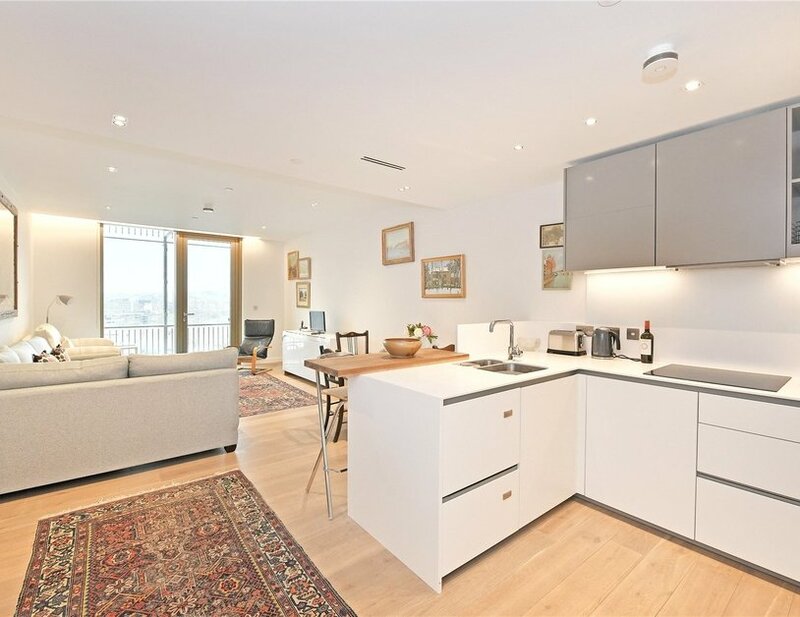 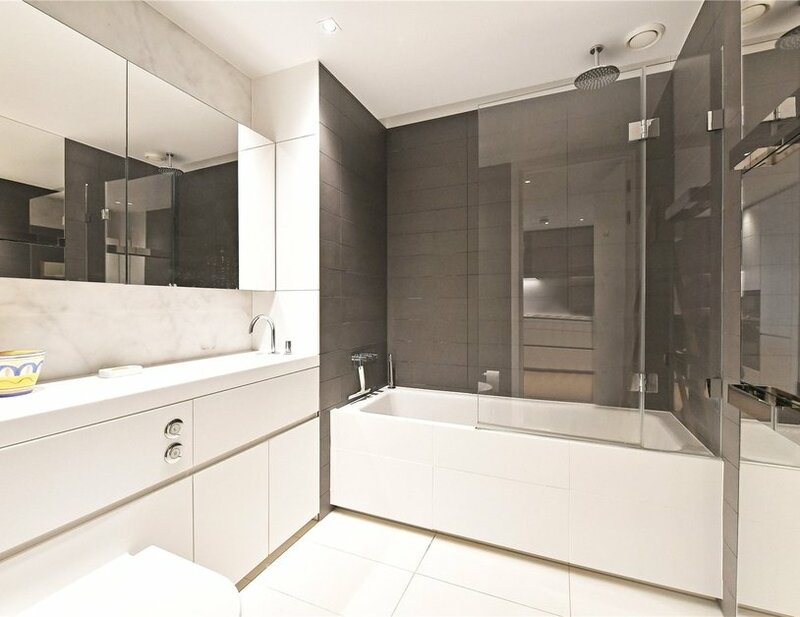 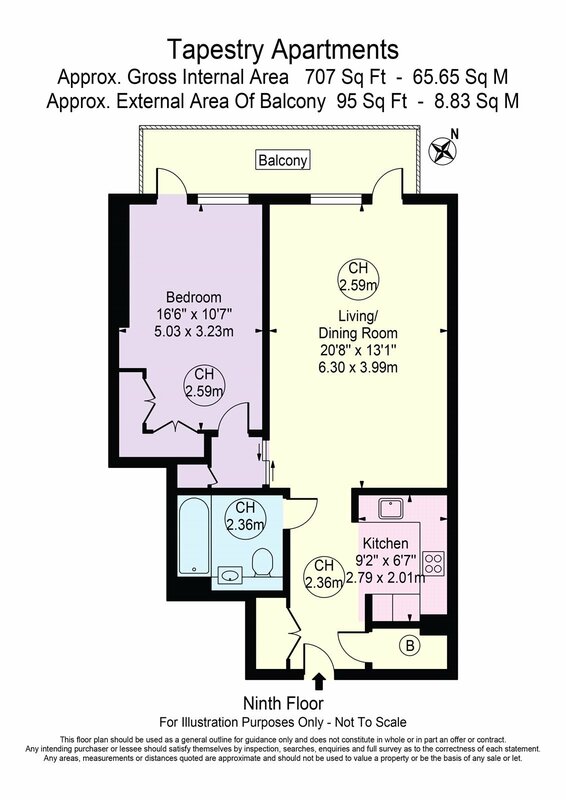 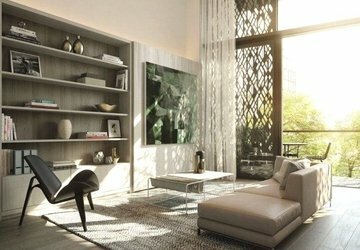 The apartment itself comprises of an open plan living space, large double bedroom, kitchen with breakfast bar, bathroom and a west facing private balcony. 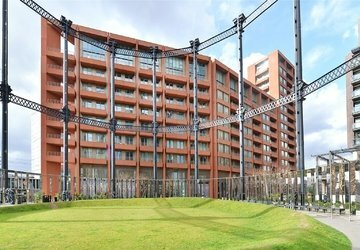 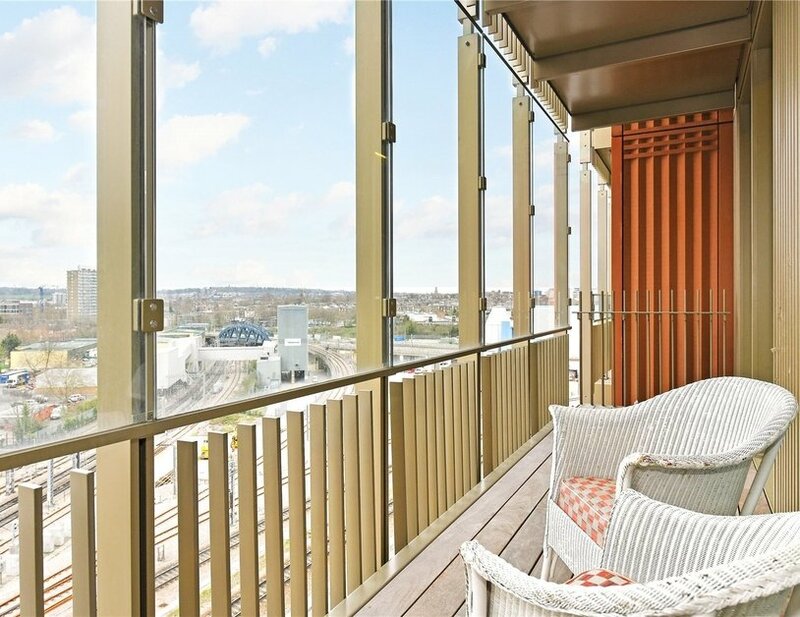 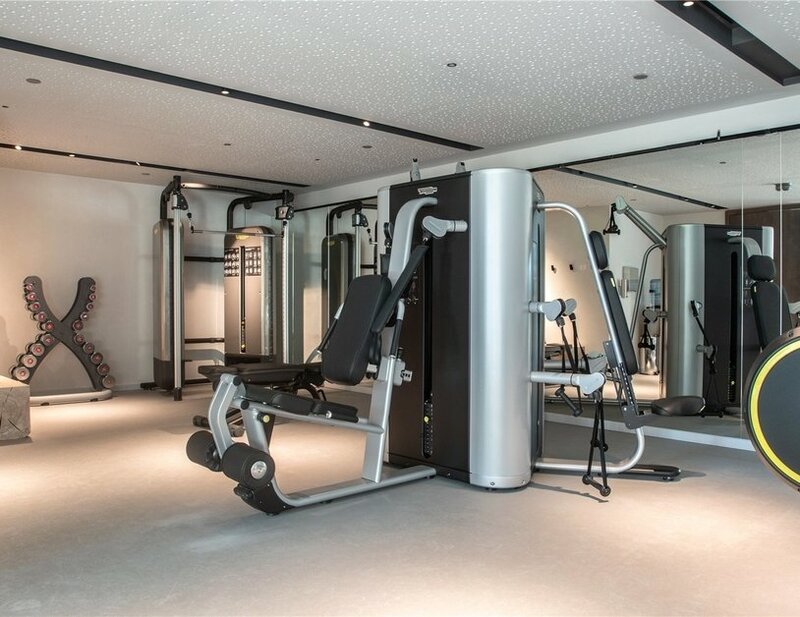 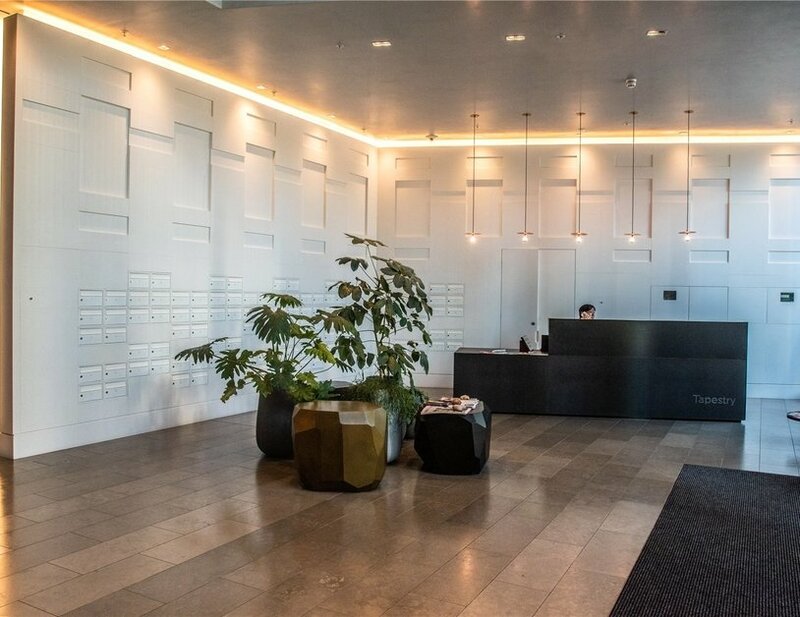 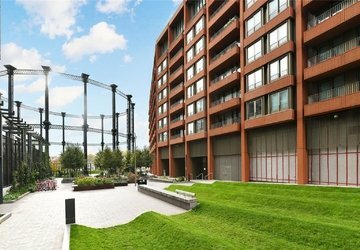 The Tapestry development is an outstanding collection of 1, 2 and 3 bedroom properties overlooking the Regent's Canal, with a private landscaped rooftop garden, a residents' gym and 24 hour concierge services.